Clove basically is a flower bud which is obtained from the clove tree. It is also considered as a popular spice to provide its unique fragrance to a dish. But, do you guys know that this simple aromatic spice is very beneficial for your health? Yes, it’s true. This simple ingredient not only helps in treating sore throat but also maintains your overall health. So, to make things clear to you, we have listed some health benefits of cloves. 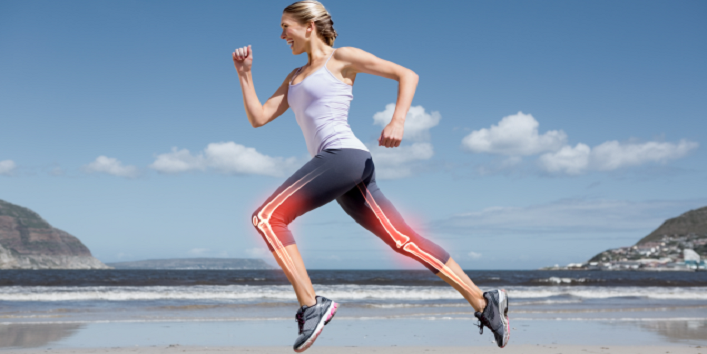 The clove extract contains a high amount of eugenol that can naturally improve the state of your bones by increasing bone density and strength, which also helps in reducing the chances of fractures and breaks. So, it is suggested that you should include clove powder in your diet to improve the bone health. 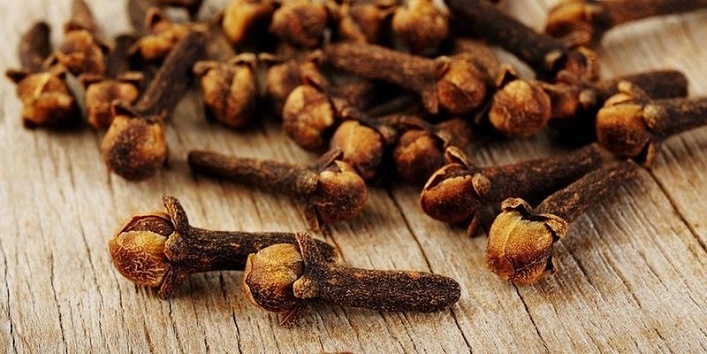 Cloves contain antimicrobial properties that can help in preventing the growth of the harmful bacteria that can cause diarrhea, fatigue, and cramps. 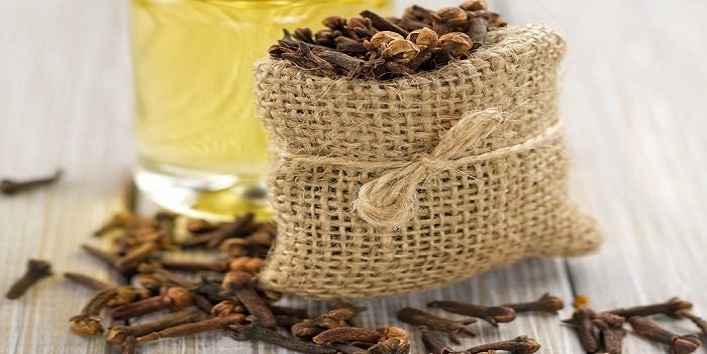 On the other hand, the antibacterial properties present in the cloves help in maintaining the oral health as it can limit the growth of the bacteria causing gum diseases. In Ayurveda, it is strongly recommended that the use of clove with other herbal extracts can help in maintaining oral health. Cloves can effectively reduce the peptic ulcers, stomach ulcers formed around the lining of the stomach, esophagus, and duodenum. 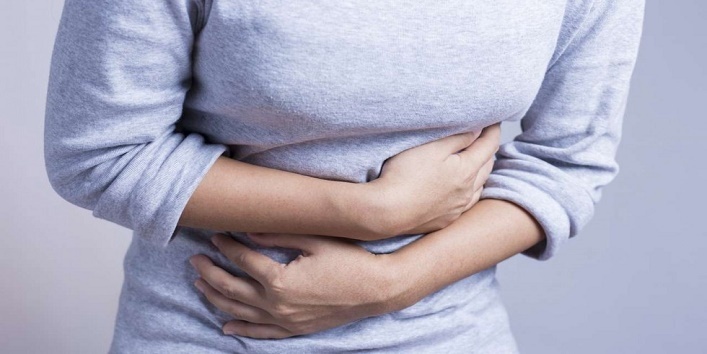 Generally, ulcers are caused by the reduction of the protective lining around the stomach. And consumption of clove essential oil boosts the production of gastric mucus which acts as a barrier and protects the stomach lining. Do you guys know that this aromatic spice is full of antioxidants and vital nutrients? Yes, you read that right. Cloves contain various vital nutrients which include vitamin K, vitamin C, manganese, etc. The manganese content is very beneficial for your health as it can help in strengthening your bones and improves brain function. While the antioxidants present in the cloves help in reducing the oxidative stress that can lead to chronic diseases. 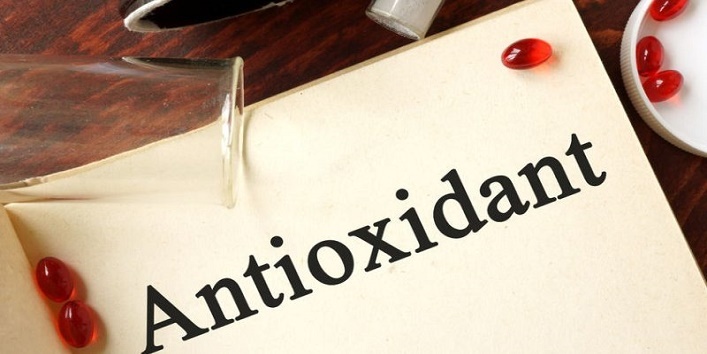 So, including this amazing ingredient to your diet with other antioxidant-rich food can really help in boosting your overall health. 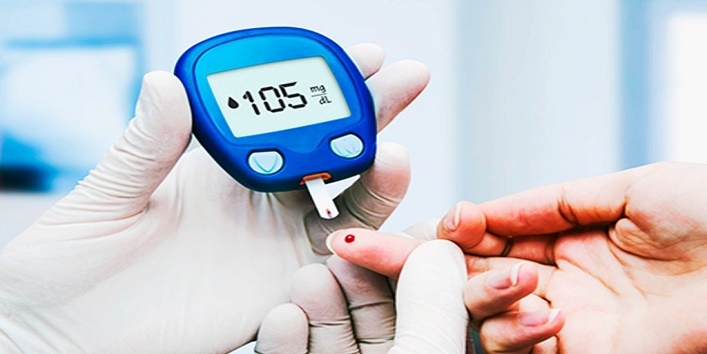 It is believed that the natural compounds present in cloves can help in maintaining your blood sugar level. 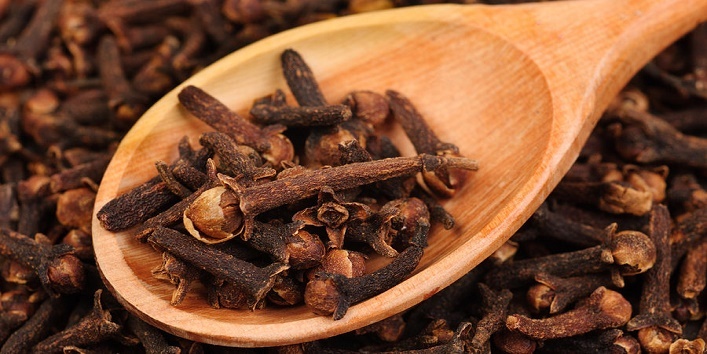 Cloves contain a compound named Nigericin which regulates the blood sugar by improving the capacity of the cells to absorb sugar and produce sufficient amount of insulin. Just soak eight cloves in hot water for 15 minutes and strain. Drink this water every morning after breakfast and soon you will see a difference. If you ever suffer skin burns or sore skin, just apply some clove paste over it. You can apply this paste on your cuts and bruises. According to Ayurveda, clove paste contains anti-germicidal and anti-fungal properties that can help in killing the bacteria and protecting the wound from infections. So, these were the few health benefits of cloves that you should know.